Take your groups to the next level with British Airways Groups Travel Hub. Experience an advanced online solution that offers instant availability, online seating and ticketing, saving you time when making groups reservations. Take your groups to the next level with British Airways Groups Travel Hub. Experience an advanced online solution that offers instant availability, online seating and ticketing, saving you time when making groups reservations. Offer your customers a higher standard of service onboard and at the airport with an award-winning airline, ensuring your groups are fully catered for from the start. We also invite you to explore Europe with our fabulous prize draw. All group bookings made with the Groups Travel Hub between now and the end of August will be entered into a prize draw and the lucky winner can choose a trip to their dream European destination! We know how time consuming making a groups booking can be, so we have developed sophisticated technology to do the hard work for you. Created with simplicity in mind our specialist online reservations system allows you to control all of your British Airways group bookings at the click of a button. The system displays instant availability and provides a function to search plus or minus 7 days, allowing you to shop around for the best availability. Once you have selected your options an instant acknowledgment email and automated quote will be issued. Make reservations and ticket online at your convenience 24 hours a day, allocate seating, make payments, insert API and Emergency Contact Data and request upgrades or amendments such as, adding additional flight sectors and increasing or reducing the group size*. Email reminders are sent automatically to prompt you on payment, naming and ticketing dates, taking the time and stress away from managing your group bookings. 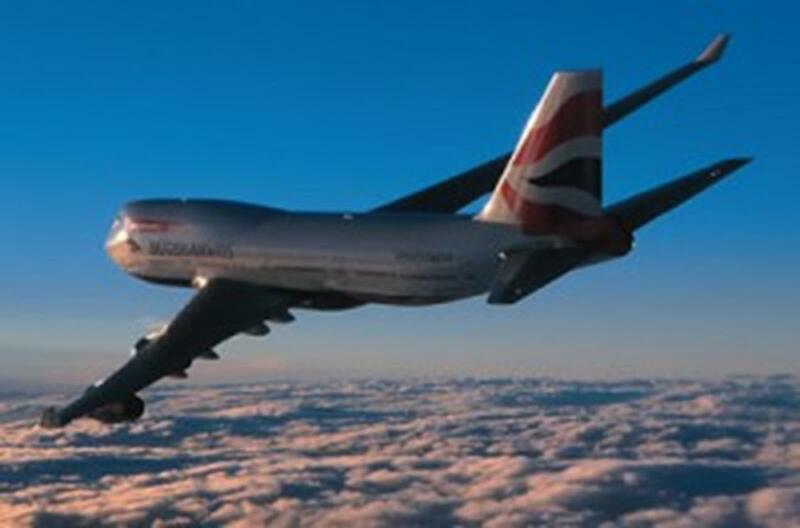 British Airways is one of the world’s most prestigious and trusted airlines, offering excellent service, a wide range of products and an extensive route network, flying to over 250 destinations in Europe and beyond. With over 90 years heritage, British Airways is the leading, award winning European airline and was recently voted ‘Best Airline Worldwide’ at the Business Travel Awards. With British Airways you can rest assured that your clients will receive a professional and friendly service from the moment they arrive at the airport until they complete their journey. With a choice of four long haul cabins and two short haul cabins to fly in, group bookings can be tailored to suit all tastes and budgets. As a full service airline, your clients will also benefit from inclusive baggage allowance, in addition to complimentary refreshments during their flight. Group seating, special or medical meals and dedicated groups check-in can also be requested for your group. 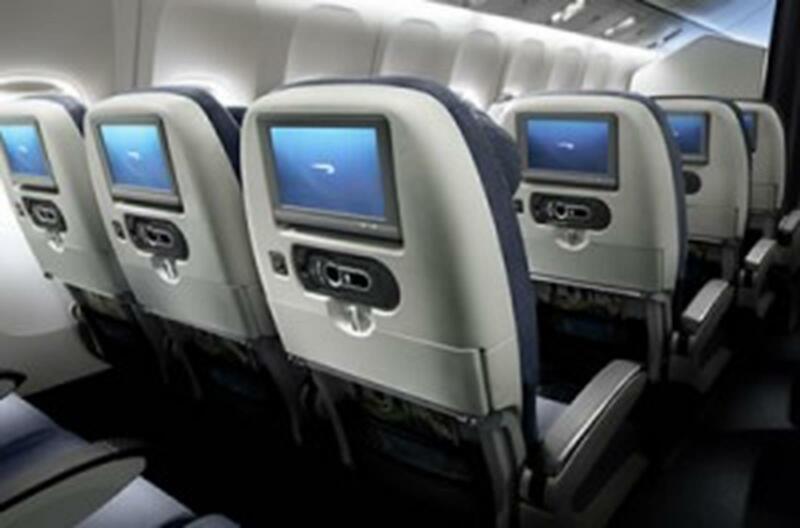 Travelling in British Airways economy cabins; Euro Traveller and World Traveller, offers excellent value and comfort. Your clients also have the option to make their trip that little bit more special by upgrading to a premium cabin – enjoying added extras, privacy, relaxation and expert service. 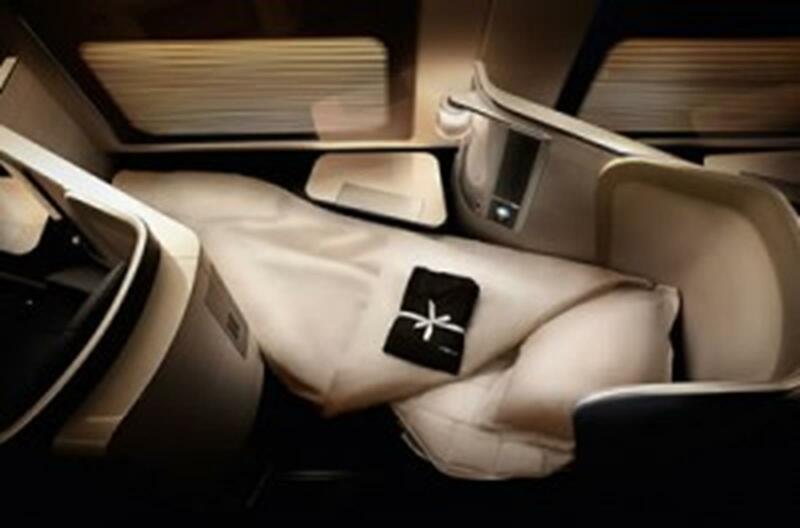 You can experience the latest Club World cabin on all Boeing 747 and Boeing 777 aircraft. The original, award-winning Club World cabin featuring the world’s first fully flat bed is fitted on our Boeing 767 aircraft. 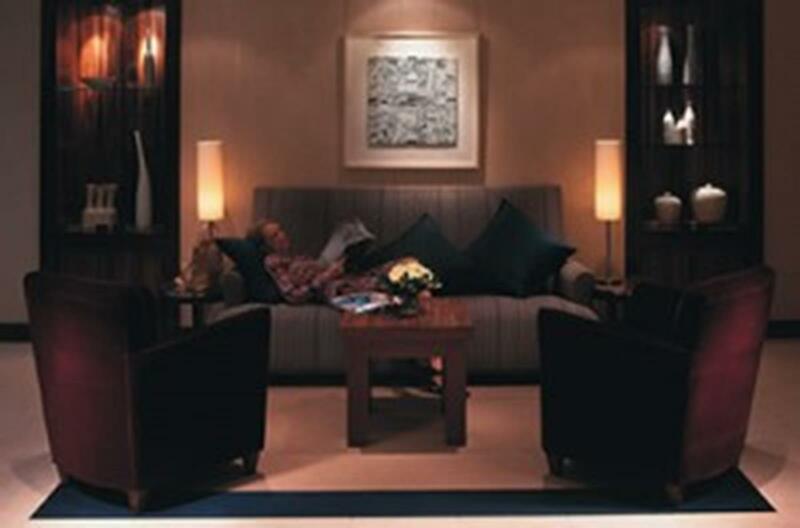 British Airways’ main hub at London Heathrow is home to the largest, most luxurious lounge complex in the world. There are six lounges within the exclusive terminal 5; The Concorde Room, The First class lounge, three Club Lounges and an Arrivals Lounge, all built at cost of £60 million and are the epitome of elegance and luxury. Collectively the lounges, known as ‘Galleries’, are capable of hosting up to 2,500 people, perfect for larger groups. At the hub you are able to book group flights with any of the oneworld members, giving you access to some of the best and biggest names in the airline business – American Airlines, Cathay Pacific, Finnair, Iberia, Japan Airlines, LAN, Malév Hungarian Airlines, Mexicana, Qantas, Royal Jordanian and Kingfisher Airlines* and around 20 affiliates including American Eagle, Dragonair, LAN Argentina, LAN Ecuador and LAN Peru. Between them, these airlines serve 800 airports in nearly 150 countries, with some 9,000 daily departures and offer nearly 550 airport lounges for premium customers. The alliance enables its members to offer their customers more services and benefits than any airline can provide on its own. These include a broader route network, opportunities to earn and redeem frequent flyer miles and points across the combined oneworld network and more airport lounges. 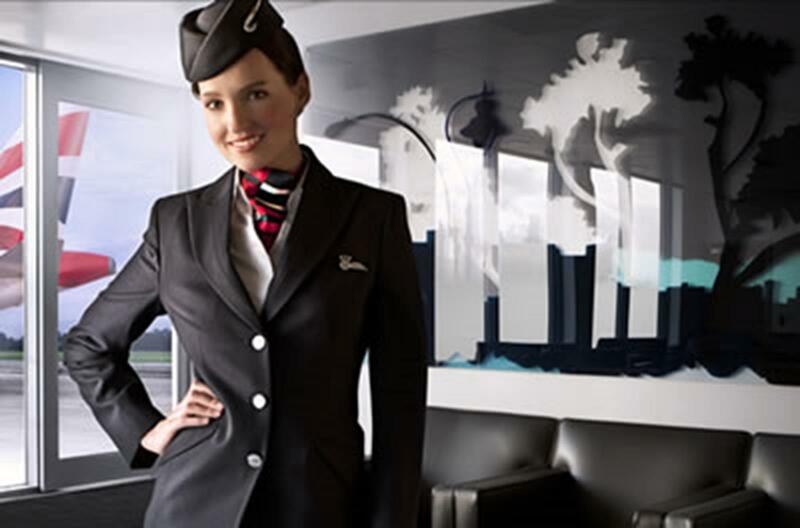 oneworld also offers more alliance fares than any of its competitors.